Symantec has moved to distance itself from reports that the company is being pressured into exploring the sale of its storage storage unit Veritas, for as much as $8 billion. Growing media reports claim the struggling security vendor has approached NetApp, EMC and several private equity firms to gauge interest in the business. which the company purchased for $13.5 billion a decade ago. Sources familiar with the matter believe the Veritas business, which has struggled to live up to expectations following sluggish demand for storage and data management products, will be strengthened significantly by the company’s upcoming split, which could make it a more attractive acquisition target for fellow tech giants in the market. That however has been widely dismissed by Symantec, who maintain plans to continue to split the company into two, independent publicly traded companies: one business focused on security and one business focused on information management. 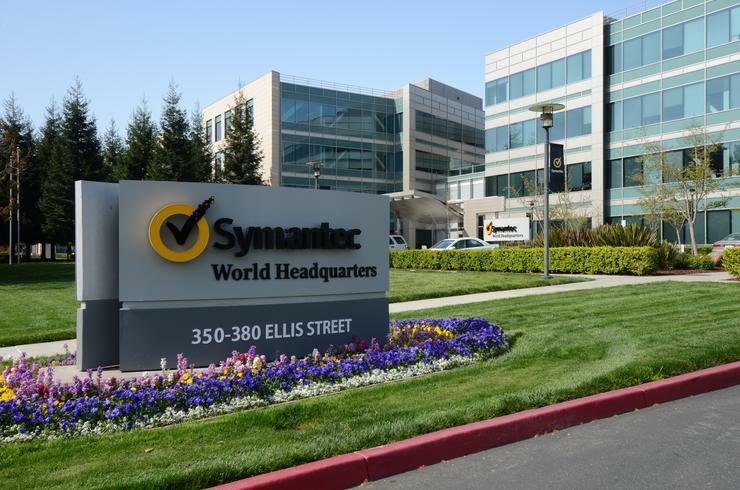 Symantec’s decision to pursue a separation follows an extensive business review of the company’s strategy and operational structure. In January, Symantec announced Veritas Technologies Corporation as the name for its independent publicly traded information management company, alongside a new logo. “Veritas remains a powerful brand that still has tremendous equity with our customers, partners and employees, and after careful review it was an easy choice as the name for our information management business,” said Michael A. Brown, president and CEO, Symantec, at the time. The Veritas business generated $2.5 billion in revenue for Symantec in fiscal year 2014, competing in markets that are an estimated $11 billion today, potentially expanding to $16 billion in 2018 with a CAGR of 7% from 2013 to 2018. Growing speculation about the company’s future follows a month in which the vendor officially withdrawn its direct enterprise sales team from New Zealand, ultimately placing the company’s solutions in the hands of its partners network. Read more Symantec sets break-up date - But who gets NZ? As reported exclusively by Reseller News, the move has subsequently resulted in significant change for the New Zealand division of the company. “Effective April 2015, Symantec will withdraw its direct enterprise sales team from New Zealand,” a company spokesperson told Reseller News.